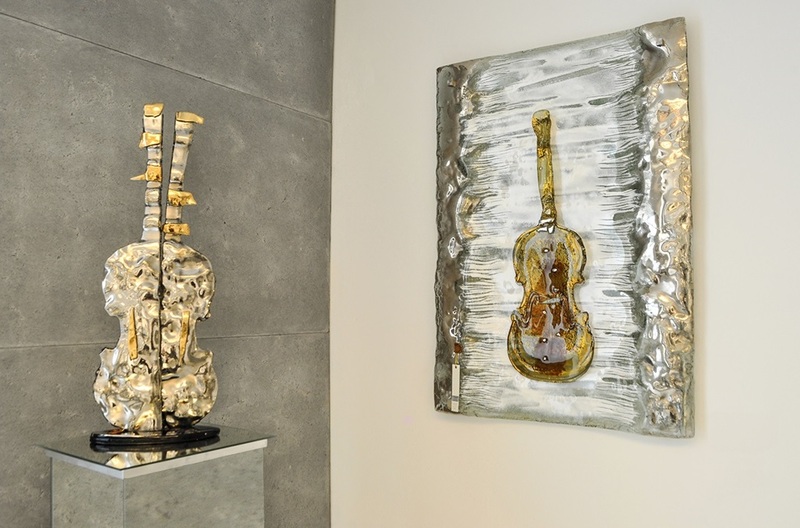 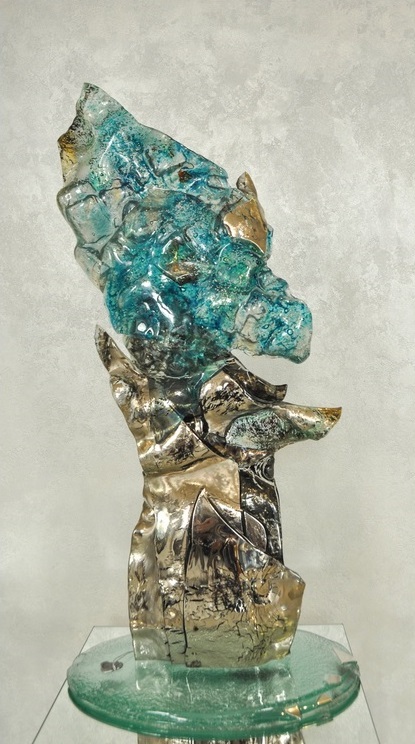 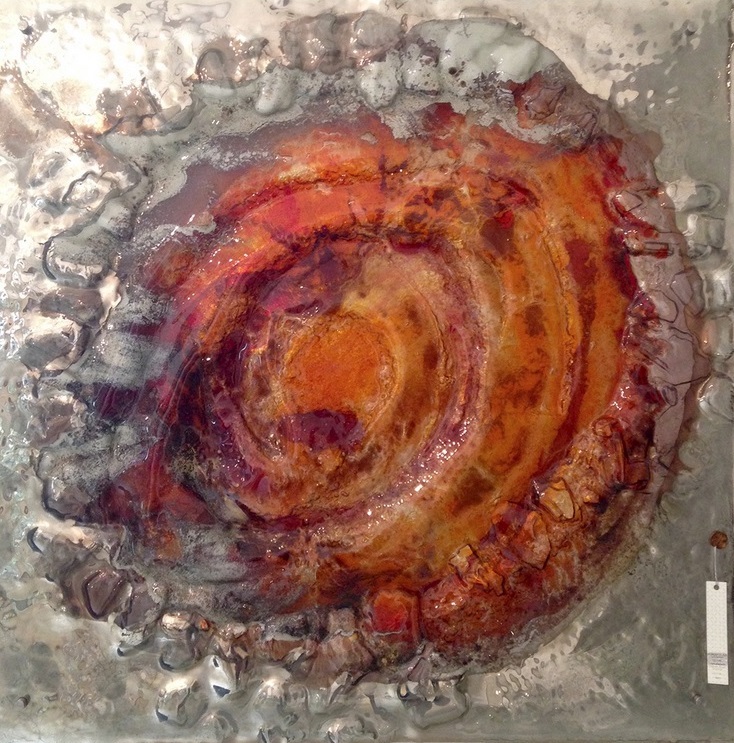 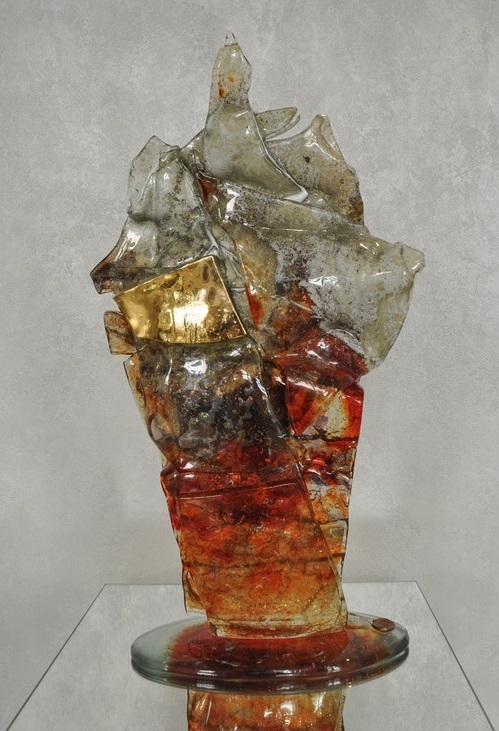 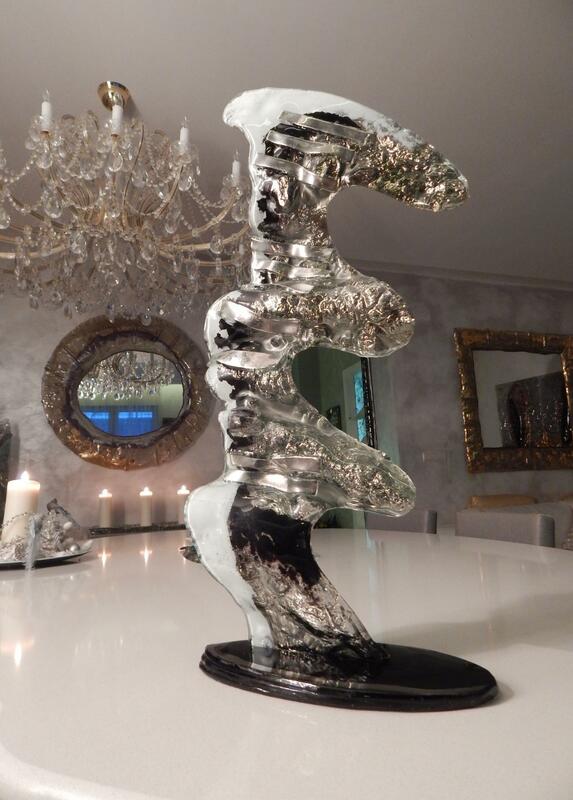 The gallery presents luxury art glass by Croatian artist Gordana Turuk. 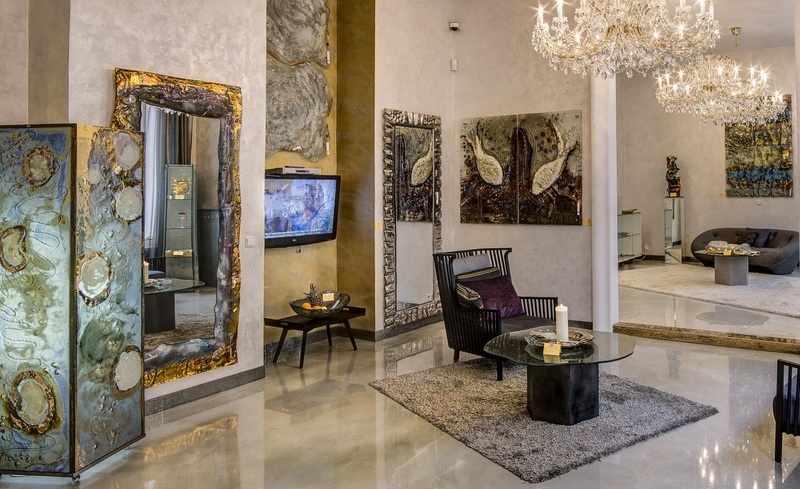 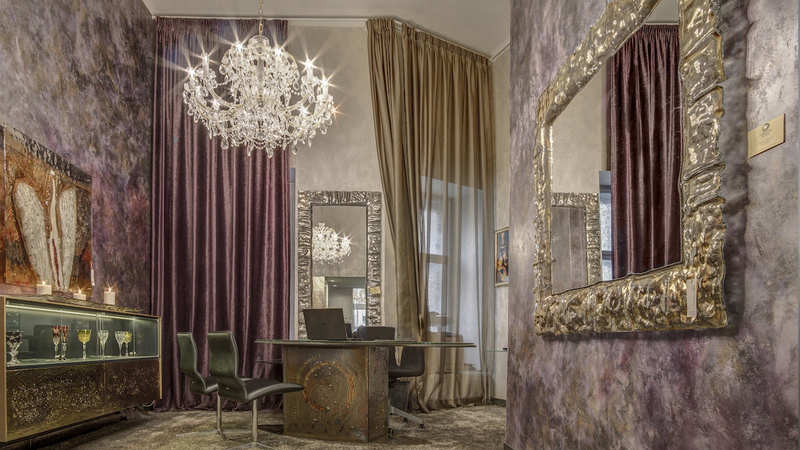 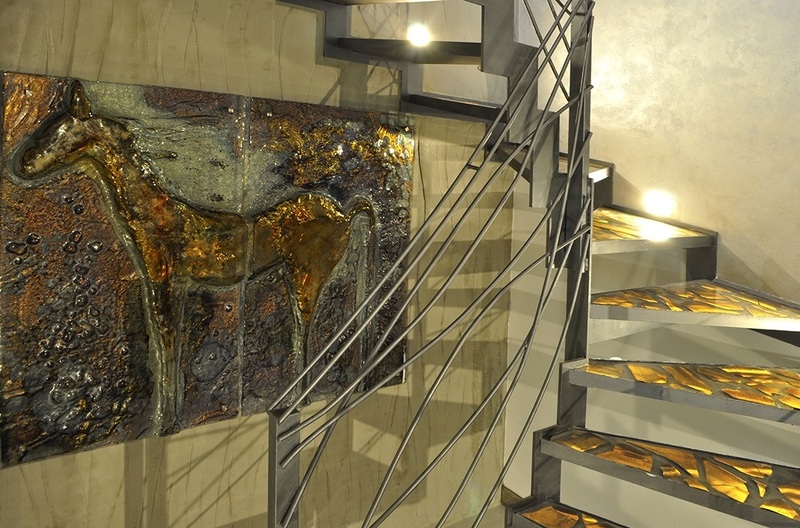 Stunning artworks and highly individual interior design items, including mirrors, lamps, tables, bowls, staircases, and luxury glass tiles, are artfully arranged over a space of 190 m2. 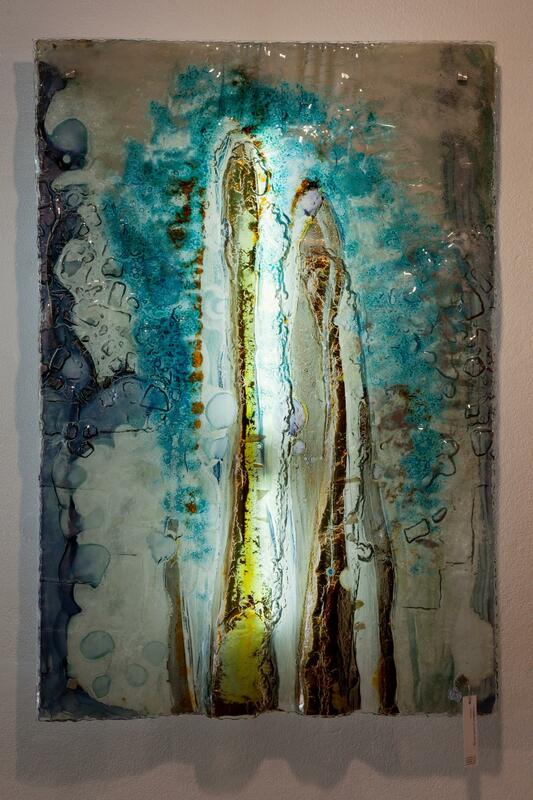 The artist takes her inspiration from people, nature, the Adriatic Sea, and everyday experiences. 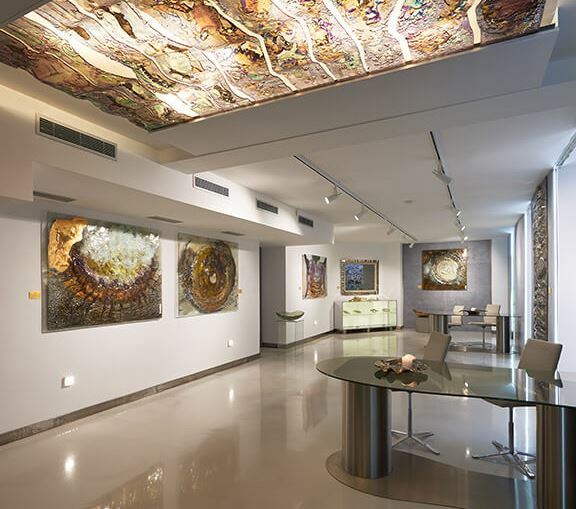 She uses a technology called “slumped glass”, onto which she paints using liquid precious metals, such as gold or platinum, or into which she inserts air bubbles.